The Samsung Galaxy C7 Pro is powered by 2.2 GHz Octa-core Qualcomm Snapdragon 625 processor and it comes with 4GB of RAM. The phone packs 64 GB of internal storage. 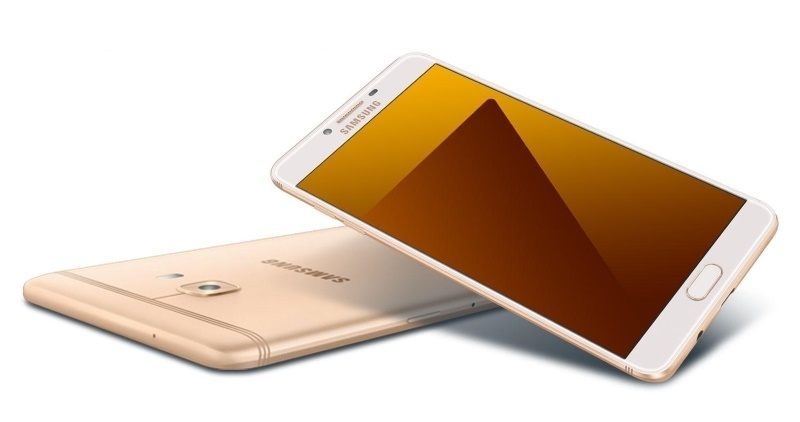 As far as the cameras are concerned, the Samsung Galaxy C7 packs a 16-megapixel primary camera on the rear and a 16-megapixel front shooter for selfies. The Samsung Galaxy C7 Pro runs Android 6.0.1 and is powered by a 3300mAh non removable battery. The 5.7-inch display comes with super AMOLED screen with capacitive touchscreen for multi-response screen. It comes up with 16 million colors that ensure rich and vibrant pictures. Experience a color spectrum like never before. It packs a resolution of 1080 x 1920 pixels with 386 ppi pixel density. The multi-touch function is responsive and fast. When it comes to performance, this mobile surpasses your expectations. 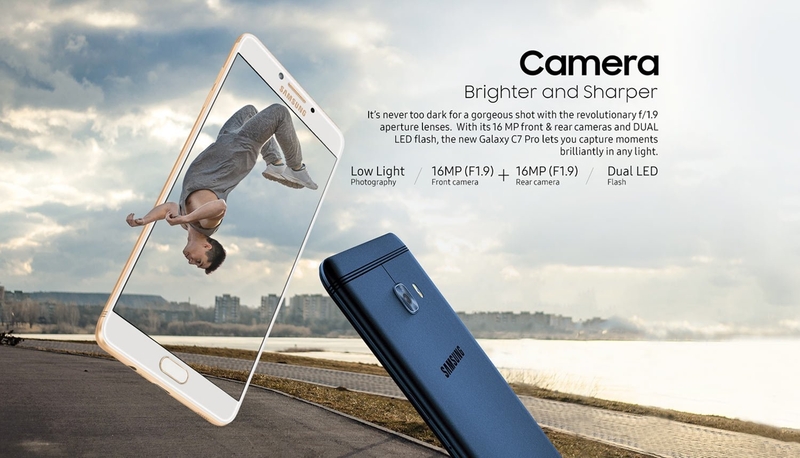 This phone’s has advanced Camera that allows bright images even in low light settings, its 16MP camera ensures that all that you capture is beautifully crisp with vivid detailIts Wide Selfie function together with its 16MP front camera lets you fit more people in group shots and capture beautiful scenery as it was meant to be seen. You can even use your palm to take photos with ease. 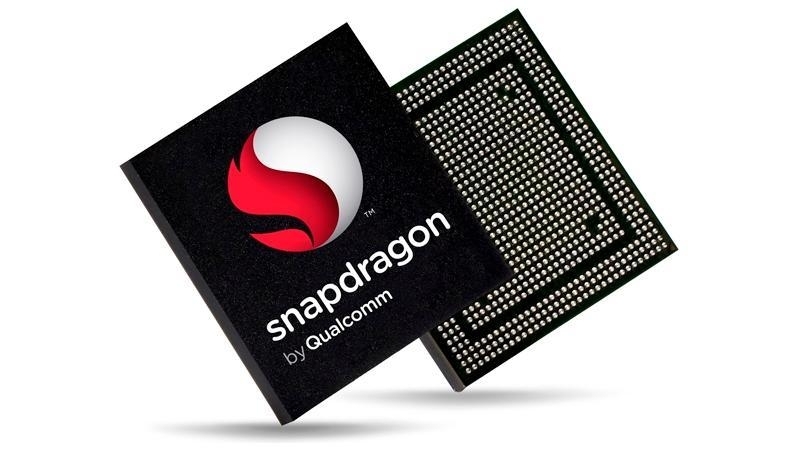 It is fueled by Qualcomm MSM8953 Snapdragon 625 chipset with Octa-core 2.2 GHz Cortex-A53 CPU. You can play games and watch videos in high resolution with Adreno 506 Graphic unit. It comes with an internal memory of 64 GB and a dedicated Micro SD slot up to 256 GB. Go ahead and store your favorite songs, videos and important data. It gains superior speed with 4GB RAM. The Samsung Galaxy C7 Pro is a dual SIM (GSM and GSM) smartphone Connectivity options include Wi-Fi, GPS, Bluetooth, NFC, 3G, 4G (with support for Band 7 used by some LTE networks in Chile). Sensors on the phone include Proximity sensor, Ambient light sensor, Accelerometer. Resolution (Main Display): 1,080 x 1,920 (qHD), with 386 ppi pixel density. Main Camera: 16 MP f/1.9 aperture camera. Secondary camera is 8 MP, f/1.9 aperture for perfect selfies.